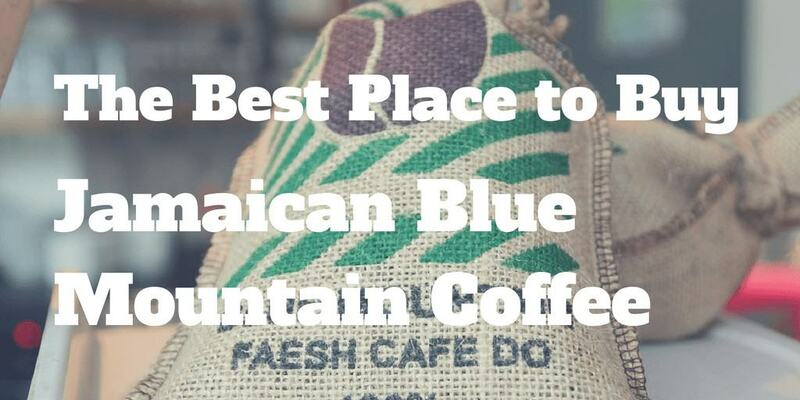 If you are a coffee aficionado, you may want to know the best Jamaican Blue Mountain coffee. For those who know, this rare coffee is one of the most sought-after in the world – and also one of the most expensive. What is Blue Mountain and why is it so expensive? What is the Blue Mountain coffee scam and how can you avoid it? An expensive bean – but worth the price? If you want to learn more about Blue Mountain production before reading the article, check out this short documentary that gives a great introduction to this exclusive coffee. 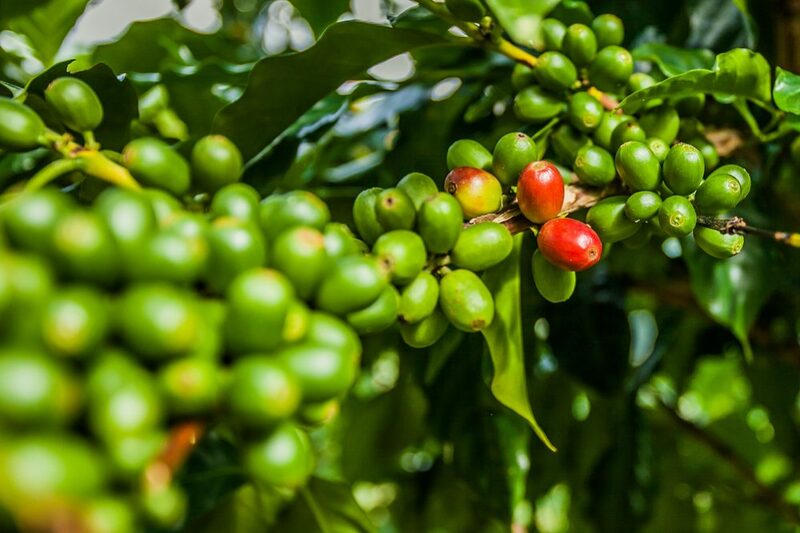 Before we talk about how you can lay your hands on some of these legendary beans, let’s talk about what Blue Mountain coffee is, what makes it so special – and why it is so expensive (1). Coffee is grown around the world in what is known as the “coffee belt”, the strip of land that circles the globe between the Tropic of Capricorn and the Tropic of Cancer. There are two types of coffee that are grown commercially, arabica and robusta. Of the two, robusta is more tolerant of varying growing conditions while arabica produces a superior, more refined drink. 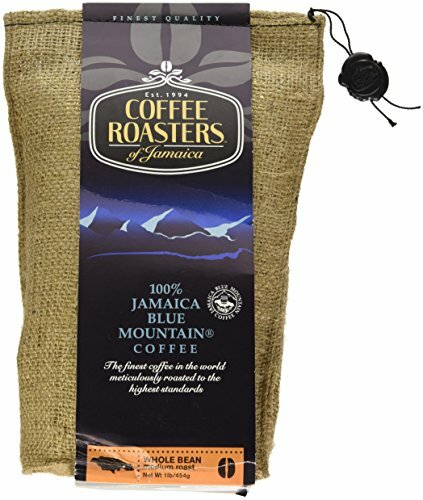 Jamaica Blue Mountain is a type of arabica that is grown in the Blue Mountains of Jamaica, specifically in the parishes of Portland, St Andrew, St Thomas and St Mary. The coffee is grown at elevations of between 3,000ft and 5,500ft, and the volcanic soils of the mountains impart the smooth and delicate flavor that is so highly prized among coffee enthusiasts. However, since the land available for cultivating this coffee is limited, only small amounts are produced each year. Furthermore, due to the high altitude and the relatively poor quality of the soil, these beans take far longer to mature than some coffees grown in more productive areas. Harvesting the bean is also a painstaking and labor-intensive undertaking. The slopes where the beans grow are steep and often wet and the cherries ripen at different rates, meaning they have to be harvested by hand throughout the year, all of which adds to the cost of growing and processing. Finally, the beans are subjected to strict quality control measures to ensure a superior final product. 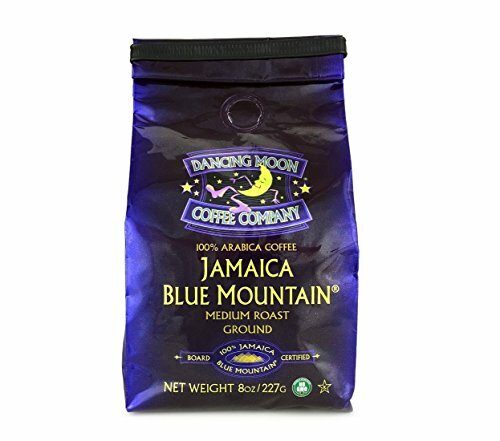 Only beans approved by the Coffee Industry Board of Jamaica are allowed to be called Jamaican Blue Mountain coffee. Since true Blue Mountain beans can fetch such high prices and since the genuine article is so rare, it is not at all surprising that more unscrupulous growers or roasters have sometimes tried to cash in on the famous name while selling an inferior product. This means there are a few tricks – as well as downright scams – you need to be aware of to avoid buying coffee that is not true Blue Mountain. First, all Blue Mountain that has been approved by the Jamaican Board carries the official seal. This is the first thing you need to look for since if there is no seal, it’s not the real thing. Next, you should look out for coffee sold as “Blue Mountain blend”. While true 100% Blue Mountain is protected, no such rules apply to Blue Mountain beans blended with inferior coffees. If you buy a blend, the actual Blue Mountain content could be as low as 10%. While there is nothing wrong with buying a blend – some blends can be decent coffees in their own right – you need to be aware that a blend is not a true Blue Mountain coffee. Another thing to look out for is where the coffee was roasted or packaged. 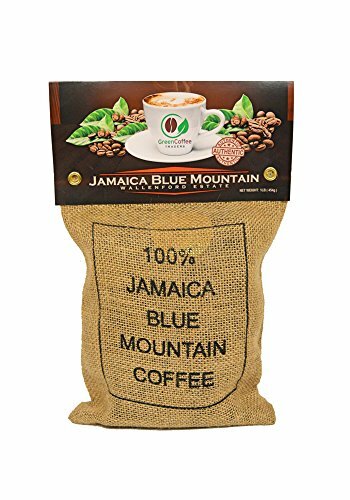 Most Blue Mountain is grown, roasted and packaged in Jamaica (except for beans exported to be sold as green beans), and if you see that it has been packaged in Europe or the US, it’s a sure sign that something is amiss. That said, some artisanal roasters do import green beans and roast them themselves. Finally, remember that Blue Mountain is not produced in great quantities – and 80% of what is grown finds its way to Japan. If someone claims to have a large supply, you might begin to suspect that something somewhere does not add up. In the end, if you are buying from an artisanal roaster or supplier, if they have nothing to hide, they will usually be happy to show you the paperwork proving the origin of the coffee so don’t be afraid to ask. Check out this video about a visit to the Wallenford Estate, one of the best known Blue Mountain estates. While there are plenty of artisanal roasters and suppliers out there selling their own products, the easiest way to buy Blue Mountain is to shop online. Here are our suggestions for some of the best Blue Mountain beans you might want to try. Volcanica is a well-known importer and retailer of gourmet coffee. Their Blue Mountain, which they call the “Rolls Royce of coffee”, is a 100% pure Blue Mountain from the Clydesdale Estate. This popular luxury coffee is well-balanced with fruit flavor, balanced acidity and a strong, intense aroma. 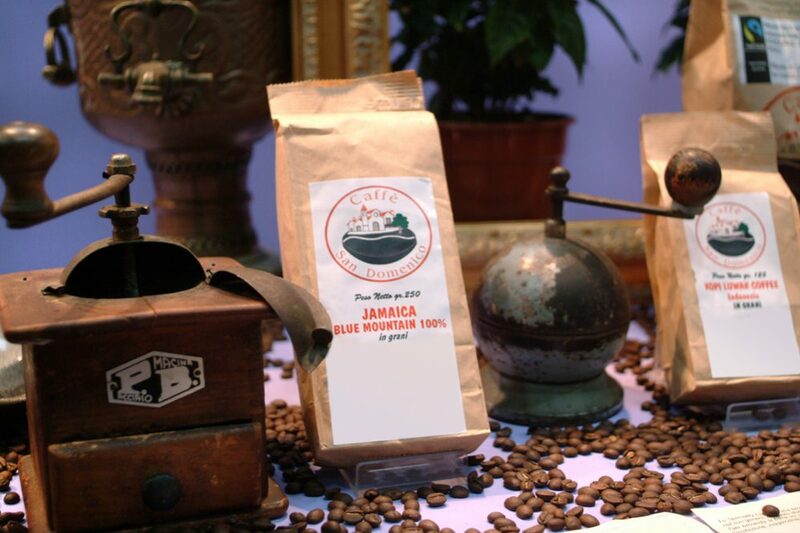 Coffee Roasters of Jamaica offer a 100% Jamaican Blue Mountain product. Their beans are roasted before shipping and are vacuum packed to preserve their freshness. They are packaged in an attractive burlap bag, making this an ideal gift for the coffee lover in your life. If you want to try some Jamaican Blue Mountain but are unwilling to pay the sky-high prices, this might be a good option. 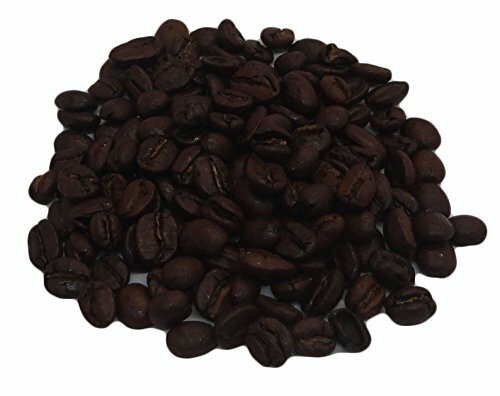 The coffee is 100% arabica and is described as having a rich flavor, being full-bodied and displaying a moderate acidity. A relatively inexpensive option if you don’t want to buy a blend. This coffee is medium roast, pre-ground and certified 100% Blue Mountain. These grounds are vacuum packed after roasting and are sold in a burlap bag, making this a great gift if you want to give 100% Blue Mountain. If you want whole Jamaican Blue Mountain beans at the lower end of the price scale, these might be worth a look. They are sold as medium roast but are actually quite dark. They aren’t top-quality Blue Mountain but are an affordable alternative at half the price of the most expensive beans available. This is a high-quality but reasonably-priced product from a reputable brand. 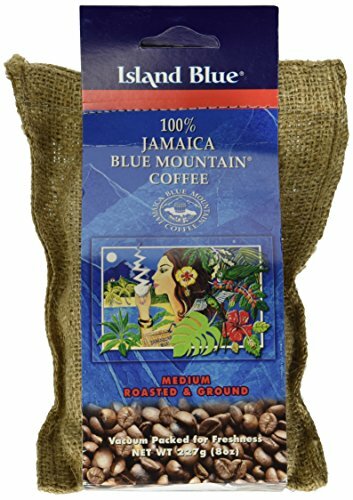 This pre-ground medium-roast coffee is certified as 100% Jamaican Blue Mountain. It is mild, smooth and well-balanced with very little bitterness. It is also available in pod form. These Grade 1 whole beans are certified 100% Jamaican Blue Mountain and come exclusively from the Wallenford estate. They are classed as “city roast”, meaning they are a deep brown color. They are supplied in an attractive traditional-style bag, making this another great choice for a gift. 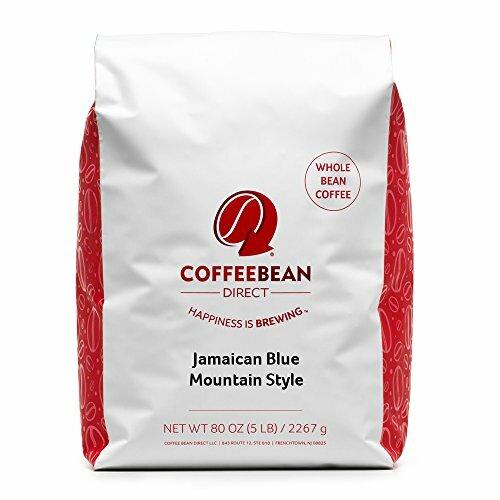 This one is not actually a Blue Mountain coffee, it’s a Blue Mountain-STYLE coffee – but again, if you want to sample the flavor without paying the big bucks for the real deal, this could make a decent substitute. Slow roasted just before packaging and a good approximation for a lot less. This is a high-quality 100% Blue Mountain coffee from the Wallenford Estate. 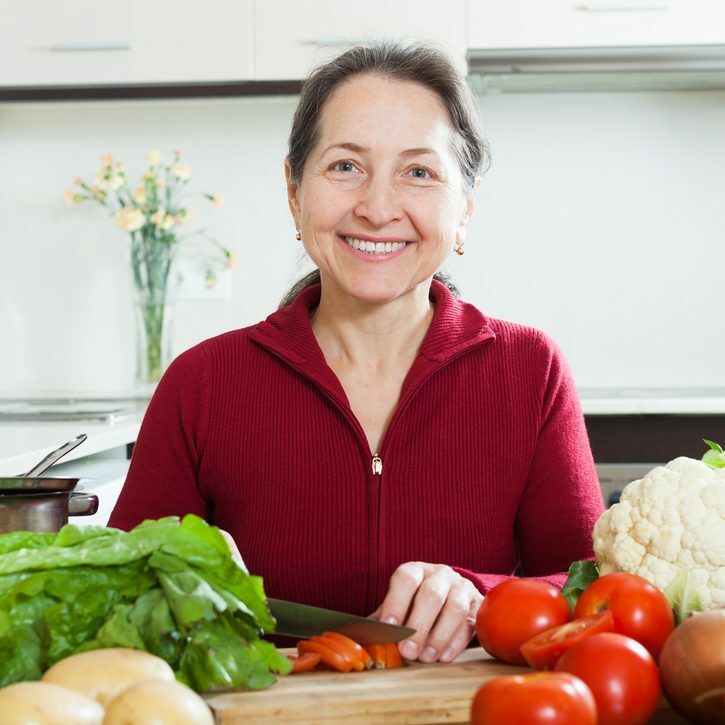 This company prides itself on the ethical treatment of farmers, fair pricing and the technical support they give to the farmers and their families. The coffee is delicious, and their customer service is excellent too. 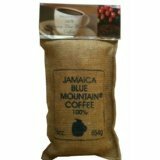 These excellent whole coffee beans are certified 100% Jamaican Blue Mountain. They are dark-roasted and then sealed in a bag with a one-way degassing valve for freshness. Since they are dark roast, some might say the flavor is impaired, but a good choice if you like a darker roast coffee. 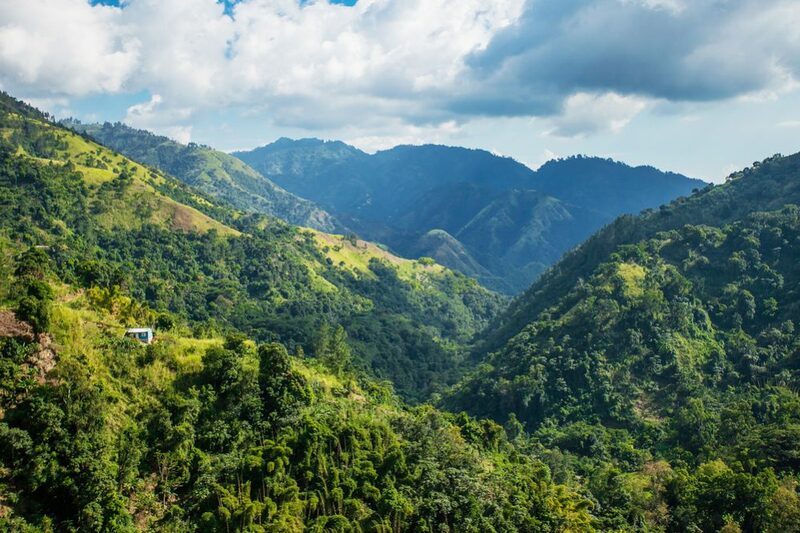 Jamaican Blue Mountain is one of the world’s most famous and most exclusive coffees. It has a near-mythical reputation, but many say it is well worth paying the extra money. Now you know the best place to buy Jamaican Blue Mountain coffee and some of the best brands to try. What’s for sure is that any self-respecting coffee lover should try it at least once, if only to make up their mind for themselves. Have you tried Blue Mountain? Was it as good as you hoped? How much would you be willing to pay for a cup? If you have anything to add, please leave us a comment as we love hearing from you – and if you enjoyed the article, please don’t forget to share!